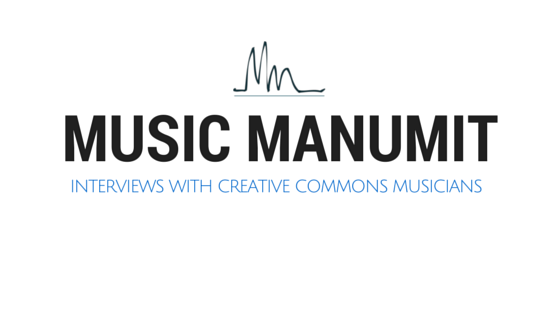 We talk with Andrea Silenzi the Managing Director of the Free Music Archive at WFMU. was volunteering with WFMU for 6 years. Does a producer become more than a producer? not exactly like a movie producer! How’s the “Birthday song” project going? Was on the Daily Beast, Slate, Wired UK and Tech Dirt! Any other songs on the FMA hit list? Charlie’s Angels movie screen-writer is going to use it! TV show would have been Aaron Spelling. What are some of your ambitions for the future of FMA? Three contests are planned! Remix media project grant. Robots and people will both be used! Emailing people on bandcamp, woohoo! Why do you personally use the the license you use? most recently did a fair use project, so couldn’t relicense. What happened to the FMA forums? Taken down due to spam! SoundCloud recently got into the podcasting game: any thoughts on that happening with FMA? FMA mobile app is coming up! When is the FMA going to allow ogg uploads? Lots of things to be excited about!